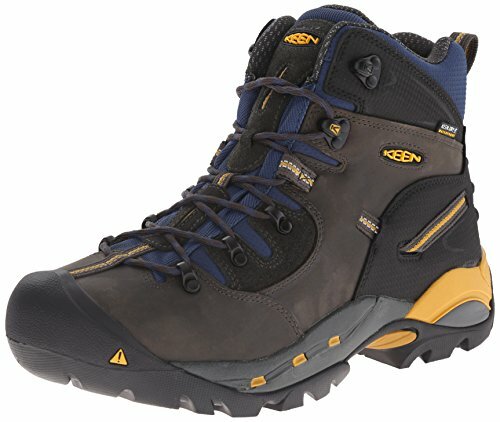 KEEN Utility Men's Pittsburgh Work Boot (Steel Toe),Raven/Yellow,10 D US | What Should I Say? KEEN.Dry waterproof, breathable membrane. Medium Duty Shoes.